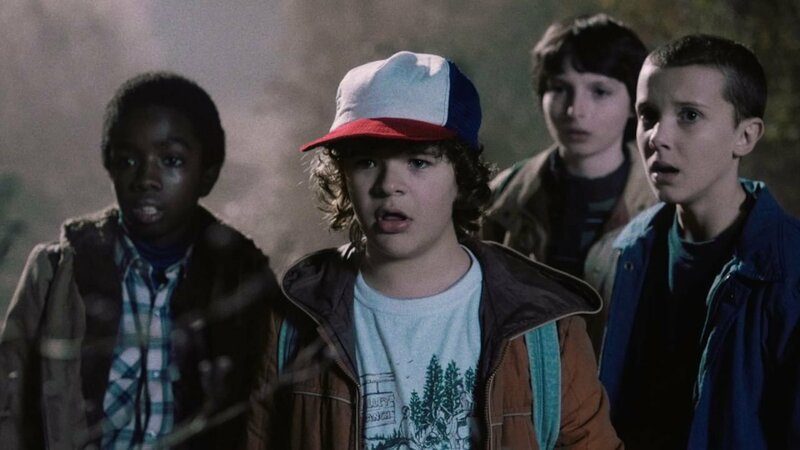 Stranger Things creators Matt and Ross Duffer are being sued for allegedly plagiarising the award-winning TV show’s concept. The lawsuit comes from Charlie Kessler, a man who claims that Stranger Things is a ripoff of his short film Montauk. Kessler says that he pitched the film idea to the Duffer Brothers at the Tribeca Film Festival in 2014 but nothing came from the talks. Kessler’s attorney says that his client and the Duffers made a verbal contract based on industry expectations. “After the massive success of Stranger Things that is based on Plaintiff’s concepts that Plaintiffs discussed with Defendants, Defendants have made huge sums of money by producing the series based on Plaintiff’s concepts without compensating or crediting Plaintiff for his Concepts,” the suit says. When Stranger Things was originally announced back in April of 2015, it was called Montauk and it took place in Montauk, Long Island. However, the location was changed to Hawkins, Indiana and the show was renamed to Stranger Things. Both Stranger Things and Montauk are said to be inspired by the real-life Montauk Project, which is a conspiracy theory involving government testing on children in the 1970’s. If the lawsuit is successful then the Duffer Brothers and Netflix would have to destroy all Stranger Things assets that they possess. Liked this article and want to read more like it? Check out a list of Games to Play After Watching Stranger Things and the story on the Stranger Things Cast Members Recent Pay Increase.